78% Recommendation Rate Based on 27 Surveys What's this? 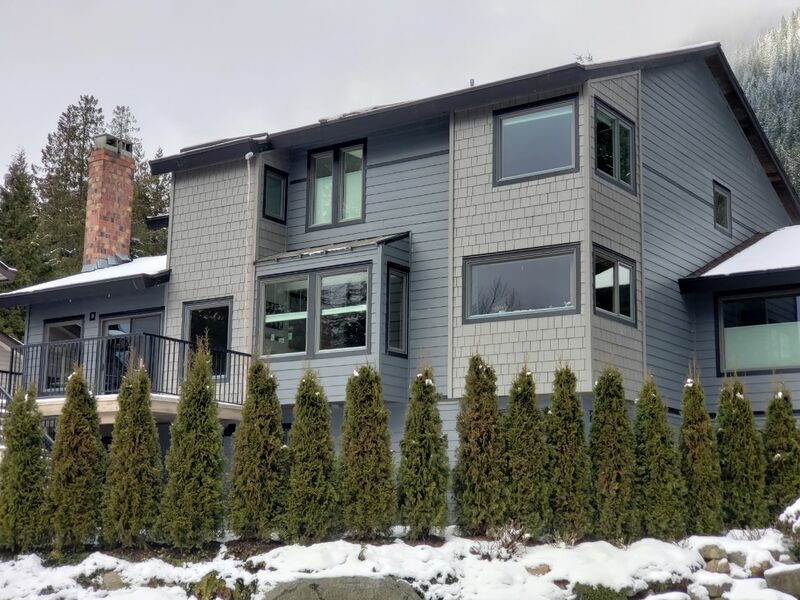 Siding in Vancouver is one of the leading providers of residential siding, installations, and replacement services in the Greater Vancouver Area. We are glad to offer the best quality materials (James Hardie) and installation matched with professional customer service and management. Please check our website at http://SidingInVancouver.com to learn more about pricing, colours and more information about installation process. Siding in Vancouver is a trusted installer of beautiful, durable James Hardie siding – and we’re ready to provide you with an outstanding home transformation. Complete the form below to request a free, in-home consultation and installation quote.